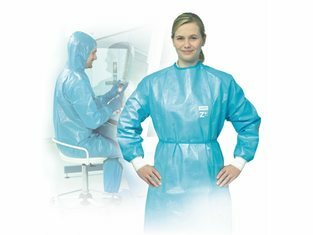 The succesful product line Protective clothing Z Plus+ is now additionally tested and certified as Protective clothing against infection. Reliable protection for the safe handling of cytostatics and biological substances: now available under the trademark Z Plus+ and B Plus+. Find more information on protective clothing here!